First, a long, long line of auto-related businesses — then BMW — then Mercedes. 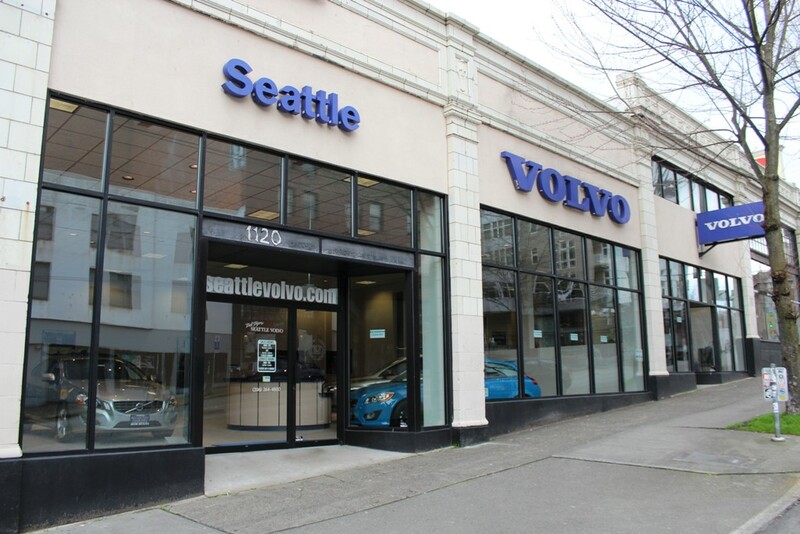 Now, you can count Volvo as the latest car dealership to head for the exit and depart Capitol Hill’s transformed auto row. 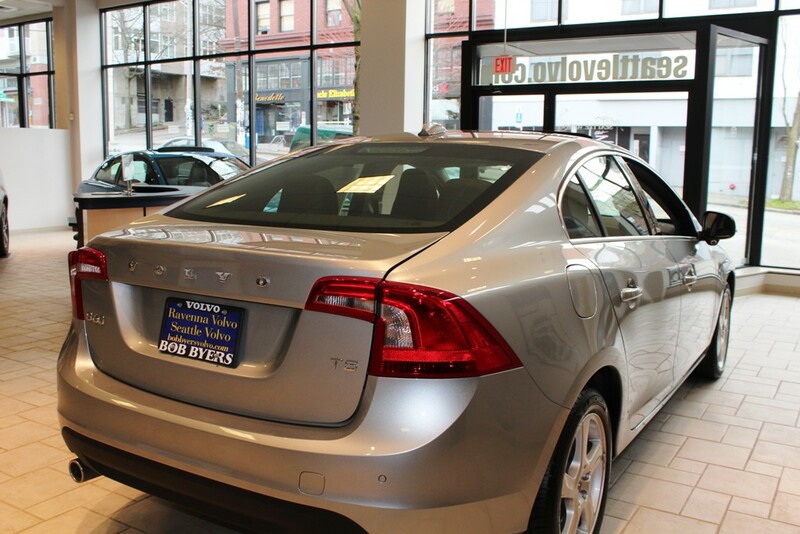 CHS has learned that the Seattle family that owns the Bob Byers Volvo dealership will not renew their lease at 1120 Pike and plans to vacate the building before the end of September, just shy of its 15th anniversary on the Hill. “The main thing is the cost of doing business on the Hill,” said Doug Byers, who purchased the dealership from his father Bob and co-owns it with his sister. The 13 sales and service employees at the Capitol Hill dealership will be offered positions at the company’s larger and original location in Ravenna, according to Byers. Driscoll, a self-described car nut, said this is more than just a business relocating, it may well be the end of the road for a slice of Capitol Hill history. “This building has been home to different car dealership for so long”, said Driscoll, recounting how Fiats, Datsuns and Packards once sat on the same showroom floor before the arrival of the Swedish imports. Capitol Hill’s transformation has carried its auto row buildings from the boom days to bust to a new boom of reuse and redevelopment. The new “showrooms” of Capitol Hill have drawn national acclaim. Meanwhile, the exit of the last bastions of auto row has cleared the way for almost unimaginably massive developments. This 260-unit apartment building will replace the BMW campus that runs between Pike and Pine at Harvard. The former Mercedes dealership on the street will also be part of a project that will eventually rise to seven stories. Currently, there are no records on file with the city that indicate a redevelopment future for the 1920 building the Volvo dealership has called home. The same owners have held the building since 1997 according to King County Records. However, the past five years have been a challenge due to in no small part to the recession. Byers said he’s thankful for the customers in the neighborhood and hopes many of them will visit the Ravenna location. While he and his sister have not finalized plans for relocating, Byers said it will be a great reason to reduce inventories so they will probably hold a moving sale. Meanwhile, a “for lease” sign hangs at the top of the building, advertising 29,000 square feet for rent. What will or can put that kind of space to work is a good question. The dealership’s restaurant neighbors at Tango have recently added sibling Rumba to the lower Pike mix off Melrose. Higher on Pike, Hunters Capital is marketing its newly acquired space that costume shop Brocklind’s called home for decades. “5 years, restaurant preferred,” the Hunters flyer reads. Once Bob Byers Volvo drives off, the Ferrari/Maserati dealership on 12th and Union will be the only major car dealership that remains on Capitol Hill. We’ve learned about some changes for that showroom, too. Look for it in an upcoming update. This entry was posted in Community, News, etc. by Bernard. Bookmark the permalink. It might be interesting to put together a small museum/exhibit somewhere on the hill about the rise and fall of the auto row. I’ve always been a huge car guy and am sad to see the ending of an era. I have enjoyed looking in the windows at all the models on display. However, the new BMW dealership is a significant improvement over the old space. I’m sure the same will hold true for the other dealers. Capital Hill is becoming less of a car-based neighborhood as it becomes more dense. Moving these dealers elsewhere makes sense and frees up valuable street frontage for new retailers opening what were otherwise large voids for pedestrians who are not interested in looking at or buying autos. I wonder how long the Ferrari/Maserati dealer will last…. Too bad the petroleum “museum” is no longer above Area 51 — it would be the perfect location for that. I’m sure MOHAI has plenty of stuff in their archives — and it would make for a nice exhibit for them, especially since the Public Storage HQ that is a near neighbor of theirs was built as the first Ford factory on the west coast. Just west of the Hill, Toyota of Seattle sits on a block of land on which Amazon will build a giant office tower. Honda of Seattle occupies another curiously low-rise parcel in Denny Triangle. South Lake Union used to have a few more car dealerships. I’m not surprised to see these dealerships moving to more sparse areas of town. It’s actually surprising so many dealerships have lasted as long as they havc in the downtown area. Auto sales is a land-intensive undertaking. It’s just not the sort of thing that lends itself well to being located in an urban area. It’s nice to see these gleaming new cars as you walk by, but I don’t think we really ought to get overly sentimental at these moves. It just makes sense. We should worry more about whether the buildings they vacate can be saved (if they warrant it). Both Toyota and Honda are moving to Airport Way as well. Ah, that’s good. So Airport Way will be the next “Auto Row”? Makes sense. Plenty of open space, good roads with freeway proximity to conduct test drives on etc. I wonder if UV VW/Audi/Mazda will move down there too. There comes a time where the land becomes so valuable and you can’t grow the space. 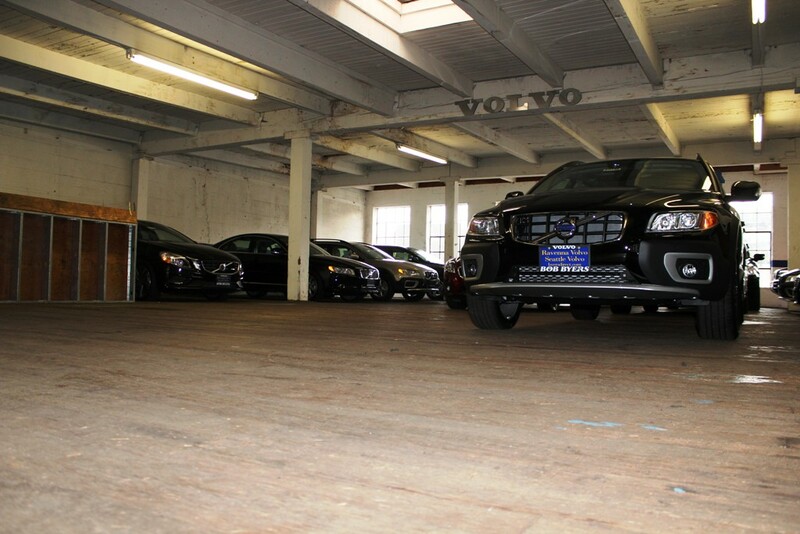 Hopefully they all build garages like BMW Seattle which keeps buyers out of the elements and keeps a smaller footprint.